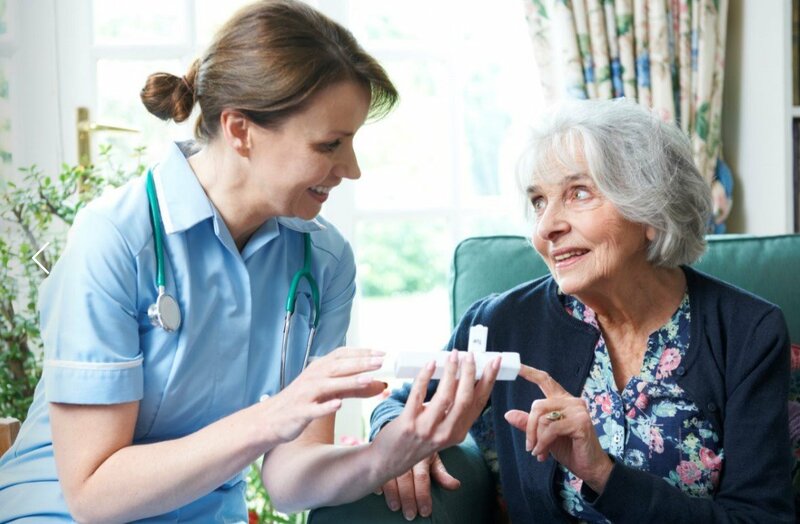 Active Home Care provides a full range of home care services to seniors in Miami Beach and the surrounding area. Alzheimers and dementia care, daily activity assistance, personal and live-in care services are all available from Active Home Care in South Florida, including these communities: Surfside, Pinecrest, North Miami, Key Biscayne, Sunny Isle Beach, Cutler Bay, Aventura, Coral Gables and Miami Beach. Finding the help you need to care for your aging parents in Miami Beach is a little easier with Active Home Care. We provide a complete range of in-home services that allow seniors to live at home and receive proper care. Realizing you need in-home care is an emotional adjustment. Active Home Care’s experienced staff can guide you through setting up a care plan and getting the right services in place. Home care services can range from companion care and assistance with daily activities to Alzheimers and dementia care. Active Home Care has the carefully screened, fully insured staff to handle any level of care and treat your aging family members with compassion and dignity. Home care services with Active Home Care begins with a free consultation, so you can meet a member of our staff and discuss your specific needs. Our staff is on call 24/7 to solve problems and answer questions, and care plans can be adjusted as your needs change. Call Active Home Care today to learn more about how we can help you improve your relative’s quality of life.